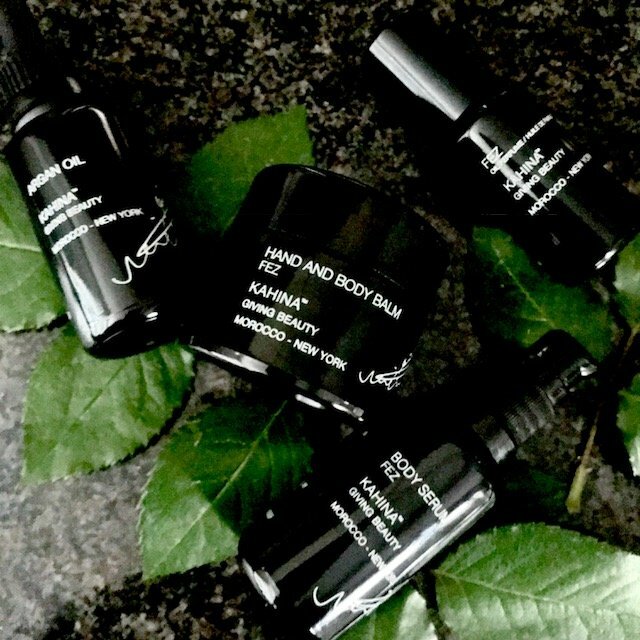 I’ve been wanting to do a Brand Focus on Kahina Giving Beauty for a while now, not just because they are truly luscious products but also because I love the whole ethos behind the brand of a woman supporting other women while at the same time creating a sustainable business. 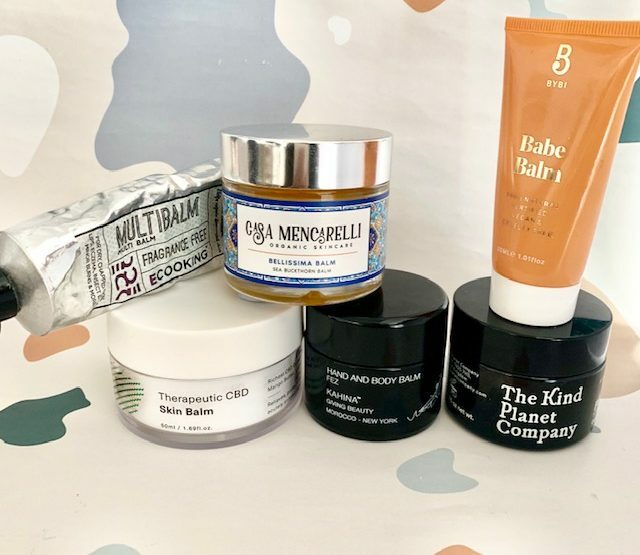 The brand was launched in 2008 by katherine L’Heureux and was initially inspired by a trip that she made to Morocco in 2007 where her exploration of traditional skincare remedies began. This brand ‘pay it forward’ by paying fair wages to the Berber women who extract the Argan oil and by donating a percentage of their profits to programs that support the women and their families. Love that. There are a lot more products in the range, but we’ve focused on some of the Argan oil products. 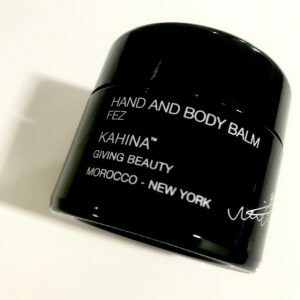 Kahina’s Hand and Body balm is THE CURE for any part of your body that requires some serious TLC! The ingredient list alone tells you that this can nourish, repair and protect your skin. 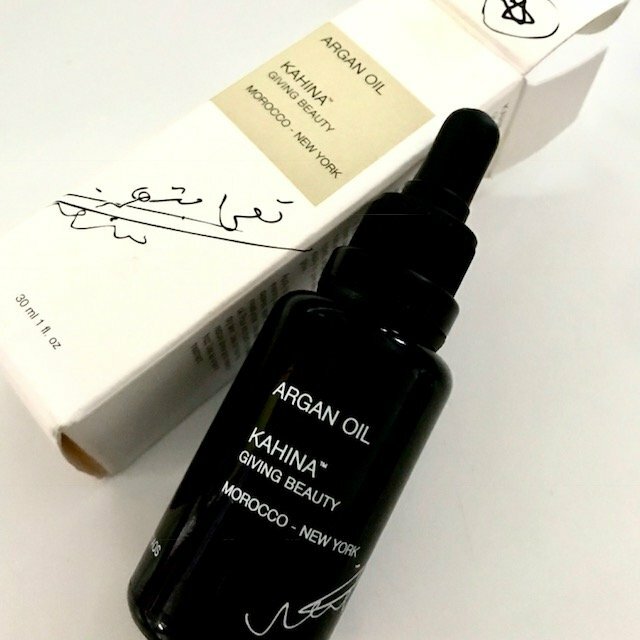 As with everything that Kahina makes, Argan oil is a major ingredient accompanied by shea butter, carrot seed oil, coconut oil, olive oil and Calendula, all effective skin nourishing and healing. This is a rich and nourishing moisturising balm, and yet despite all of its luscious ingredients, it sinks into your skin leaving nothing but an enviable healthy glow and of course scented with Kahina’s signature scent of Morroco! It acan also be used on the ends of your hair to tame frizz! 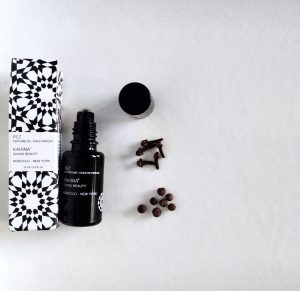 Rich in Vitamin E, Kahina Fez Body Serum replenishes and restores dry skin. 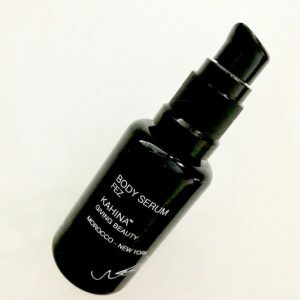 This beautifully scented serum is rich in spices and moisturises deeply. I love to use this for its aromatherapy benefits to help relieve stress, to stimulate circulation and to calms nerves after a particularly stressful day. 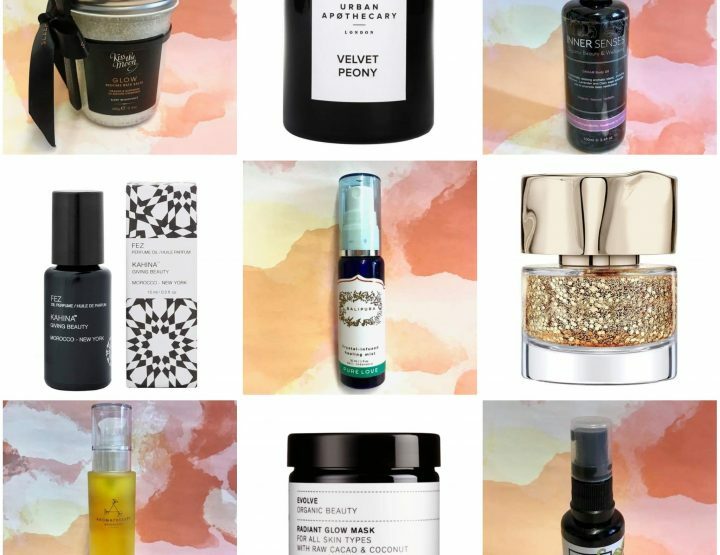 This oil also highlights Argan oil as one of their key ingredients… which I’m going to talk more about next! What makes their argan oil different is that they are grown in five distinct regions in the Soth of Morocco. The highest quality oil is extracted by machine to eliminate excess water and the chance for bacterial contamination – and they gather the nuts from the ground and not from the tree, which means they are sufficiently ripe. This is a beautiful, high quality oil that is non greasy… it really is a ‘miracle oil’ in a bottle!